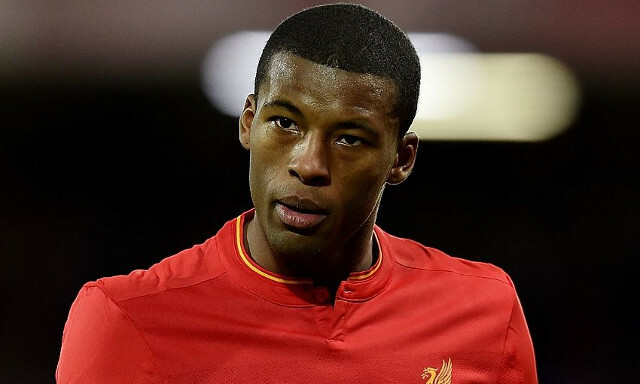 Gini Wijnaldum put in his best individual performance in a Liverpool shirt on Saturday evening against Spurs. He assisted Sadio Mane’s opener and was quite literally everywhere – breaking up opposition play and showing wonderful creative touches, too. But this moment perhaps makes us smile the most… When Mane bagged the first, Wijnaldum celebrated like he’d just scored the winner in the Champions League final! Pure passion. Pure emotion! Quality stuff.